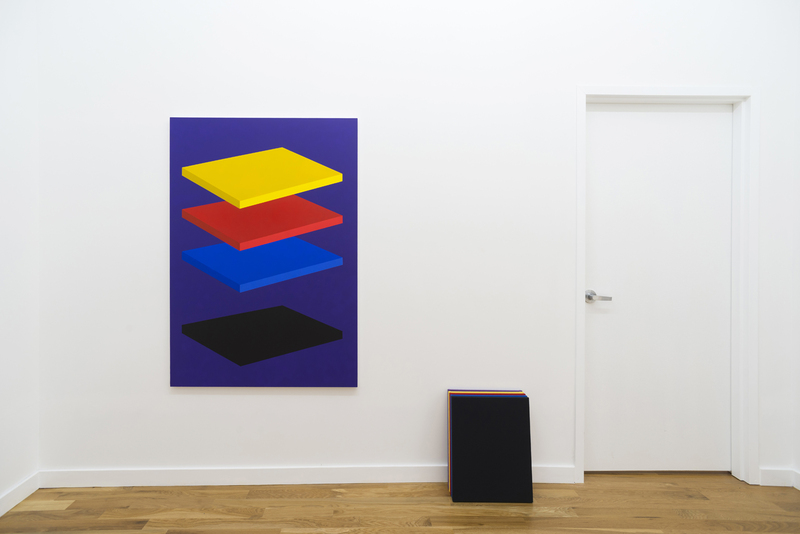 Paris London Hong Kong is please to present As Fiction an exhibition by Brooklyn based artist Adam Henry. 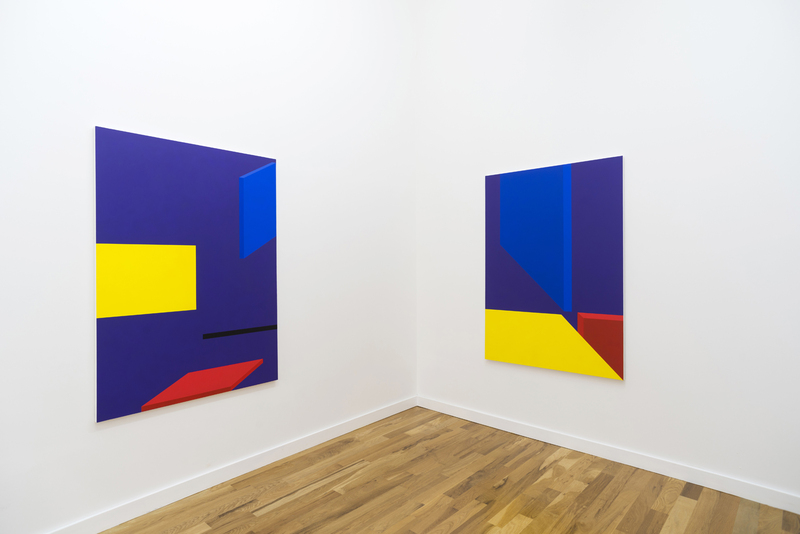 For his first solo show in Chicago, Henry presents a new suite of paintings that challenge perception through various depictions of the painted plane. Henry directs these brightly colored planes to react and interact with each other; exploring the logic of repetition and variation. 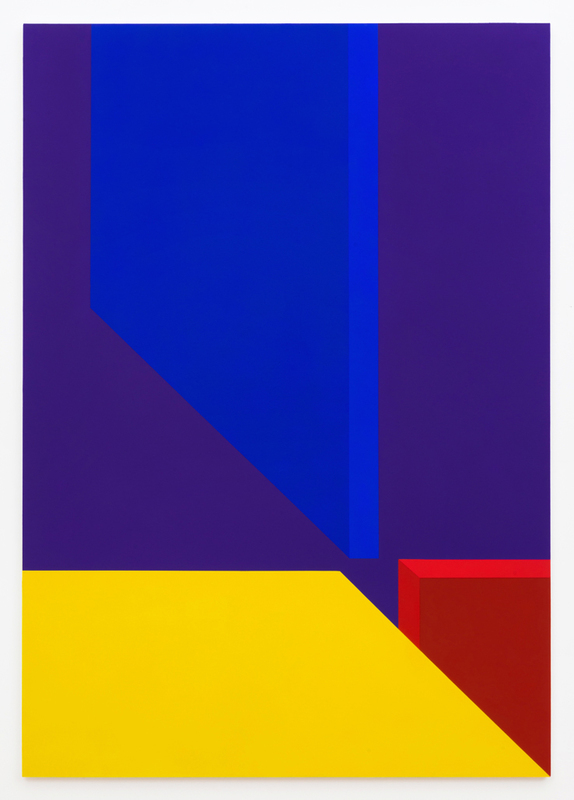 Primarily diagrammatic, the works question the communication of painting’s building blocks such as representation, abstraction, light, color, and space. 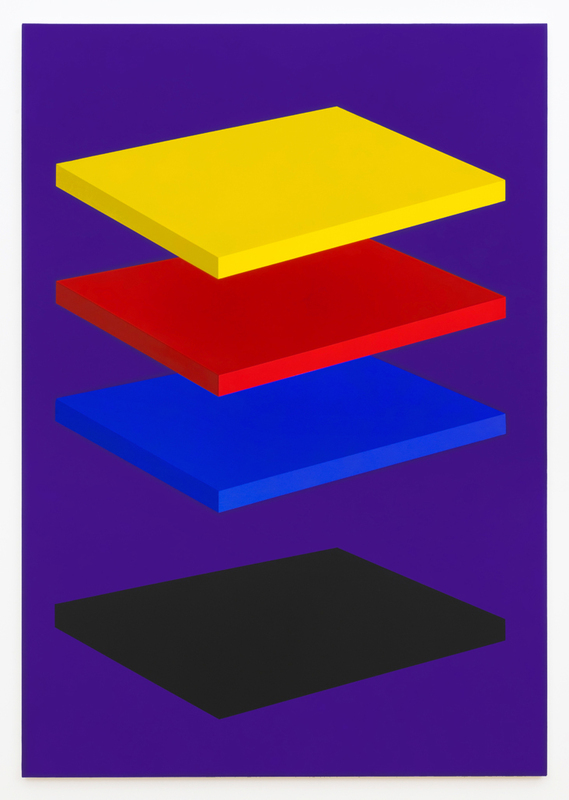 In a time when perception is being radically challenged by the believability of information, Henry’s painted conundrums become all the more timely. Adam Henry lives and works in Brooklyn, NY. Recent group exhibitions include SALTS (Birsfelden, Switzerland), Steve Turner (Los Angeles), Lucien Terras (New York), and Villa Merkel (Germany). 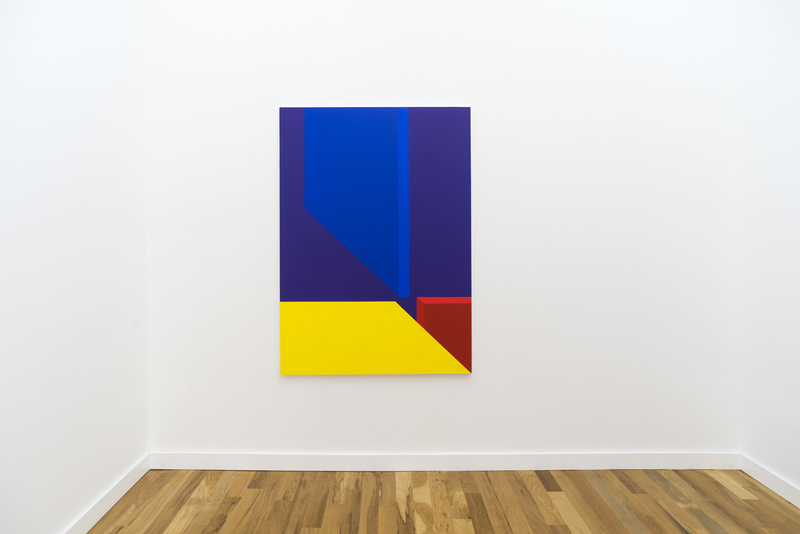 Recent solo exhibitions were held at 247365 (New York) and Meessen DeClercq (Brussels). 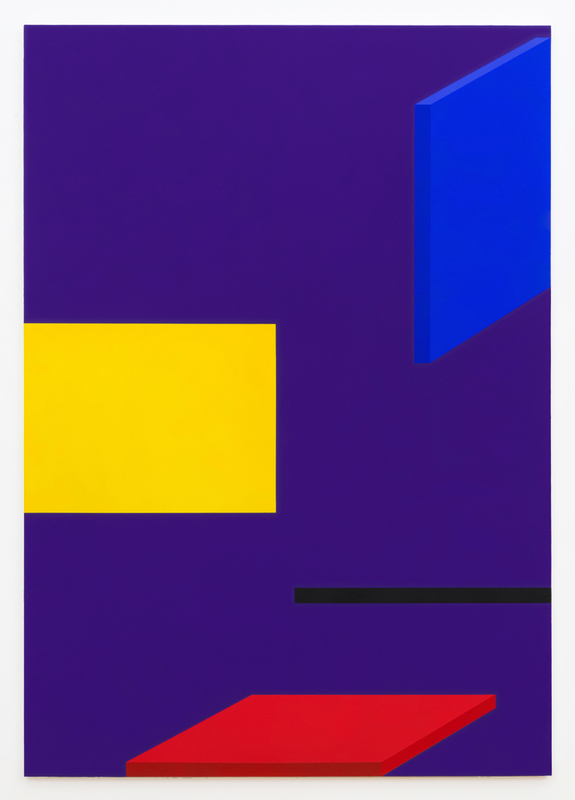 Henry has a forthcoming solo exhibition at Lundgren Gallery (Mallorca, Spain). 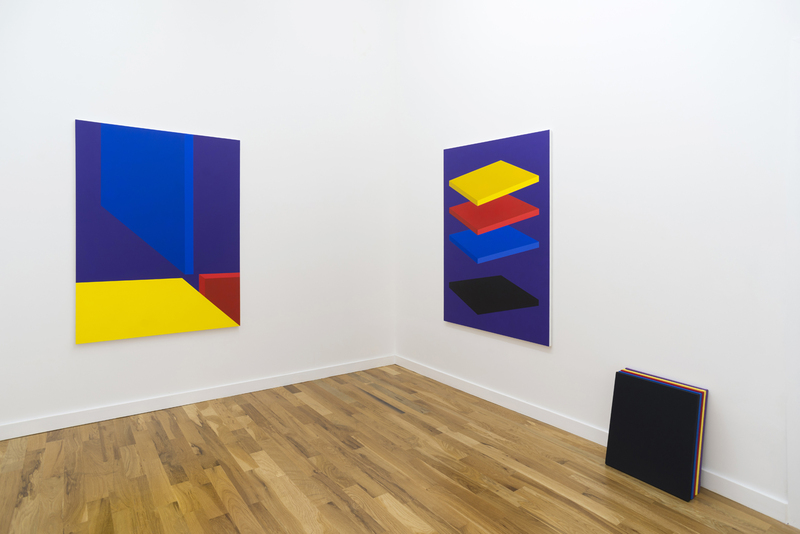 This summer his work was featured in The Surface of The East Coast, a survey of New York artists engaged with historical Support/Surface artists LE109 (Nice, France). A book published for the exhibition includes an interview with Henry. Meessen De Clercq recently published a monograph on his work from 2011- 2016.